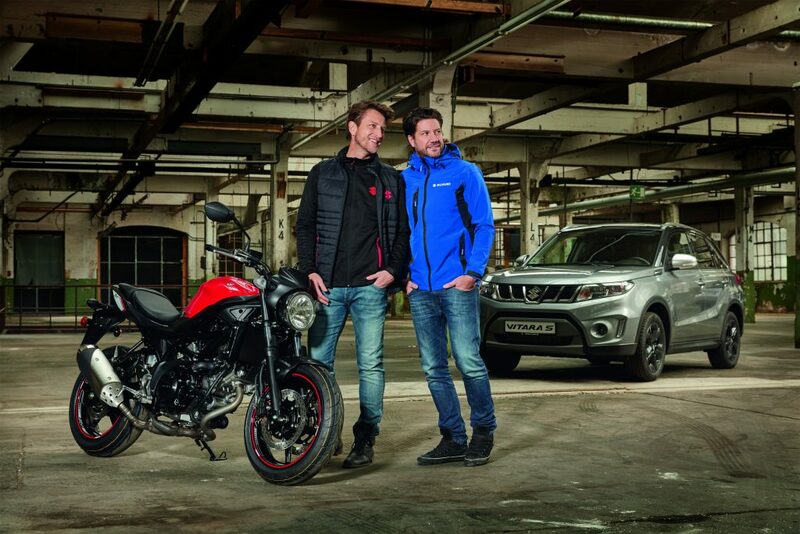 With shoppers already well in the festive spirit, and Christmas a little over one month away, Suzuki is making it easier to buy for motorcyclists in the family this season. The Japanese manufacturer has an extensive collection of leisure wear and casual lines, that include t-shirts, hoodies, chequered shirts, and jumpers. There are also coats, hats, and scarves. And if you’re looking for something for the racing fan in the household, then there are jackets, gilets, t-shirts, and hoodies from Suzuki’s British Superbike race team wear as well as a MotoGP collection. There’s also a range of Team Classic Suzuki items, which mirror the design of the XR69 Michael Dunlop has raced at the Classic TT for the last two years, as well as the Katana that has been campaigned in the European Classic Endurance series by riders including Guy Martin and James Whitham. Ideal items for stocking fillers can also be found in the brand’s merchandise collection, and includes keyrings, mugs, belts, and watches. There’s even a six-piece Christmas tree bauble set. Bigger items include backpacks and an Ogio kit bag, or a MotoGP replica Shoei GT Air helmet. For the younger Suzuki fan, there is a range of kids’ clothing, as well as Striders and Kiddi Motos for the budding motorcyclist. To take advantage of Suzuki’s Black Friday deal, head to the official Suzuki Bikes UK eBay store, by clicking here.